Who loves chocolate???? 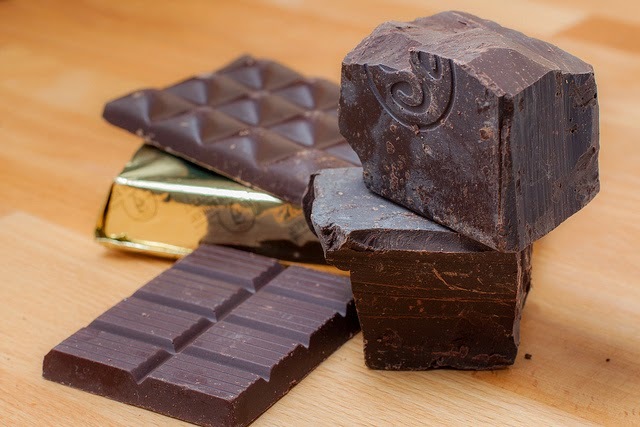 Go taste some chocolate under the guise of looking for holiday gifts. You know you want to. You can taste samples from any participants, including wine/spirits (for those of age). You can see the list of speakers/events here. Tickets: Adults: $20 (advanced purchase - recommended); $25 at the door (limited quantity available); Children ages 6-12: $10; Children under 6 are free (2 children per adult - each additional child under 6 is $10). Get Chocolate Salon tickets here.